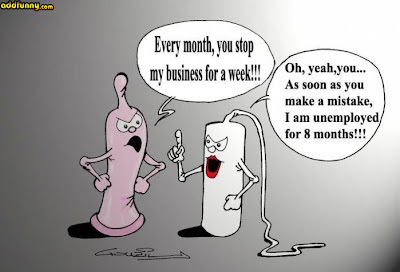 Have you ever purchased condoms over the counters before? I'm sure if you are a normal healthy person, whether is a male or female, you must had experienced it before. Right? Well! Tell me, whether you feel good buying them, or feel proud buying them or feel shy and embarrass about buying this little rubber safety needs. When I asked little darling how she feels. She said it's a man's job and not the women who should be buying them. She wasn't telling the truth! I believe as a lady, she is shy to buy and pay over the counter, especially when the cashier over the counter is a male. The stare of him might be sensitive when he prices over those packets she is buying. What brand she is choosing, why so many packets. The brand she picks might depict the standard of income she belongs to. The number of packets might reveal how heavy is she on sexual needs. Consciously her personal side of life might be known! What about me? When I was a teenager, buying a condom needed guts and courage. However showing the condoms to my friends was a hero. Later when I got marry, buying condoms was my routine. I preferred to buy when the counter was managed by men. Some how or rather, I didn't feel comfortable buying through a female cashier. A good understanding cashier, normally packed the condom packets fast and neat to avoid unnecessary inconvenient and embarrassment to the customers. Now! At my current tender young old age, buying condom is a joy to me. I feel like a hero again. Because if one isn't healthy and normal, you would not have the chance to buy such requirement in your daily life. Thanks God! He still gives me the vitality of strength to live. When the time to buy this needed rubber tube, you will experience a funny type of experience. Pls let me know! Hi Robert, what an interesting topic. hahahaha...of course I didn't ask. Have a superb Monday, Robert! Getting interesting articles to write isn't easy young man. But I will try. Your comment was accidentally deleted. So sorry! Would you please post it again. Many Thanks. 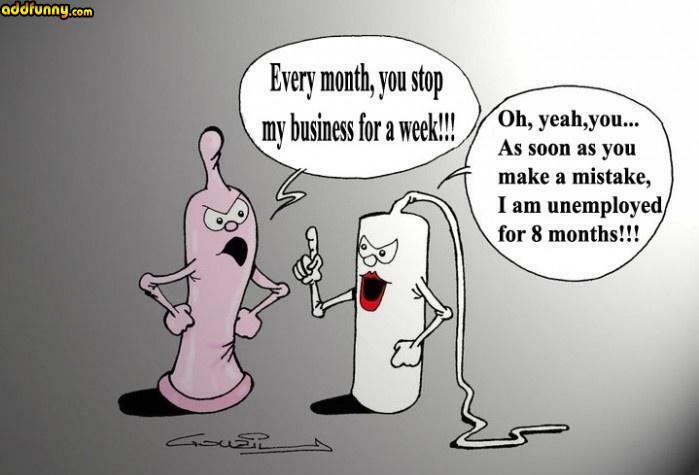 sorry, well, just want to say i never buy condom before. looking forward for my future experience about it!